This is what undocumented and illegal mean. It means we haven’t a clue as to what type or kind of people we let into our nation. And as it turns out, it seems a lot of illegals are inclined towards criminality as this illegal immigrant pleads guilty to a stabbing. Hope you like living in the 3rd world. Jose Wilbur Hernandez-Cerrito mustn’t speak English…. 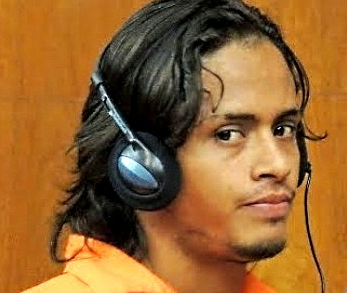 Jose Wilbur Hernandez-Cerrito, 24, pleaded guilty in Hackensack to aggravated assault in exchange for a six-year prison sentence — of which he must serve a little over five years — when he is sentenced on March 11. Read more….